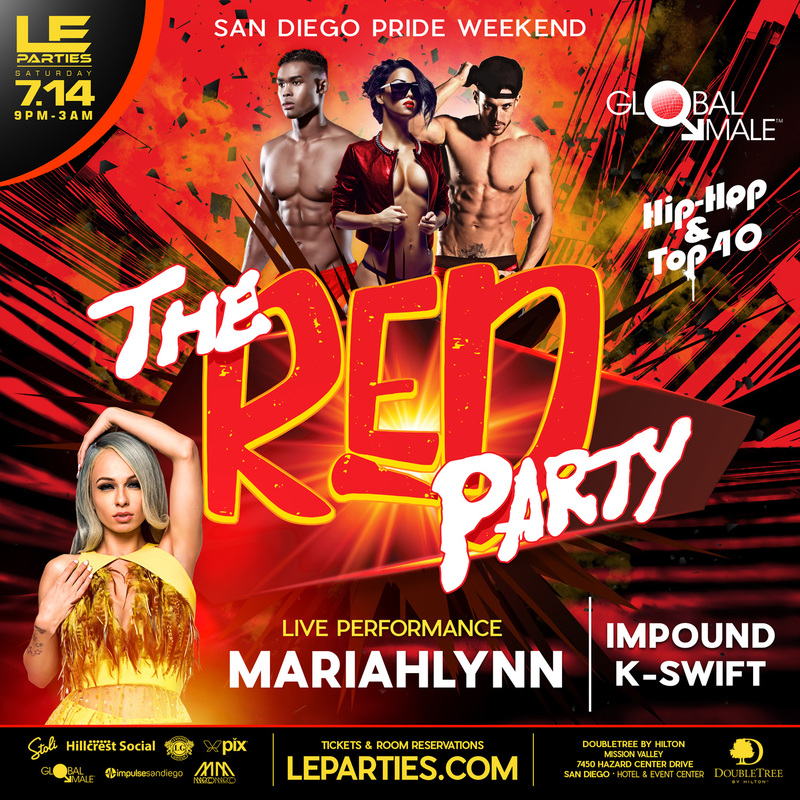 Coming to San Diego for Pride, LE Parties and Global Male bring you the only Hip Hop and Top 40 party in town! DJ Impound and DJ K-Swift bring you the beats all night. Special LIVE performance by Love & Hip-Hop Star MARIAHLYNN! 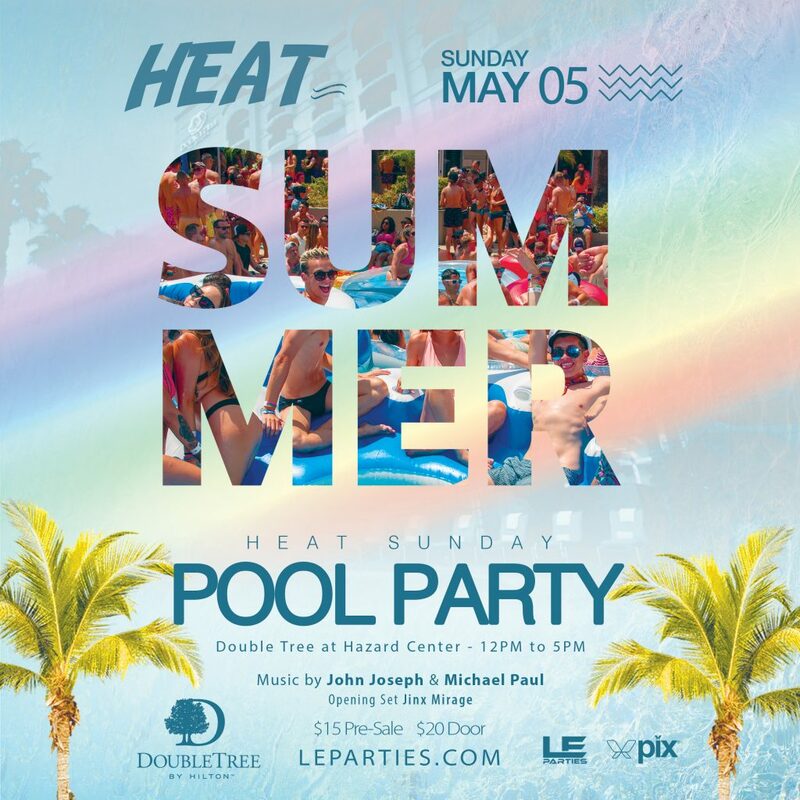 Full bar with signature cocktails by Stoli and VIP tables available by contacting LE Parties at (949) 441-0035. Get your tickets now this event will sell out! 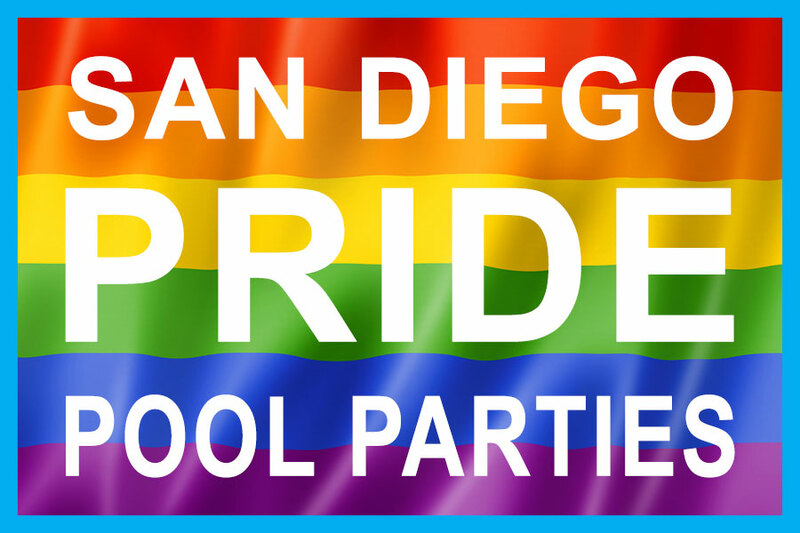 Free shuttles from Hillcrest, Pride Festival and free parking at venue. 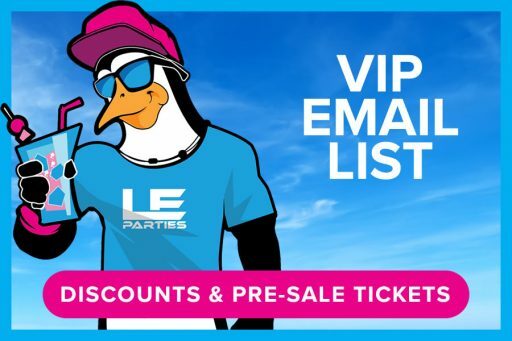 Check LEParties.com for shuttle pick up and drop off times.